No doubt he killed the routine, and his talent undeniable. But was the crying at the end real or an act to win fans back? Either way ... he got us talking about Chris Brown. 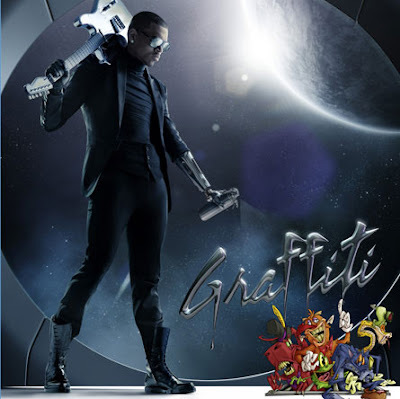 Still think this is the worst album cover of 2010. He doesn't play guitar or do graffiti.